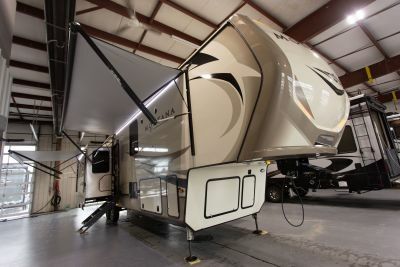 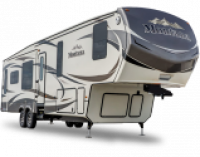 Our Montana RVs by Keystone RV beat other dealership prices. 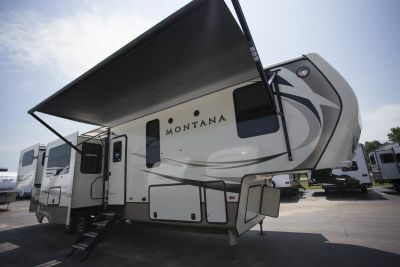 We lead North American Keystone Montana RV sales for not just price alone, but also for selection and service. 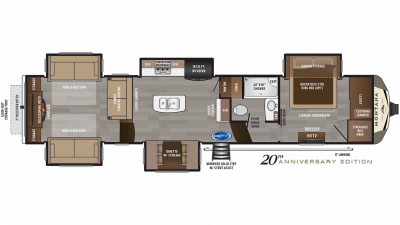 No matter which floor plan you decide is best for the needs of you and your family, you can count on Lakeshore for the dedicated service you need both before and after the sale. 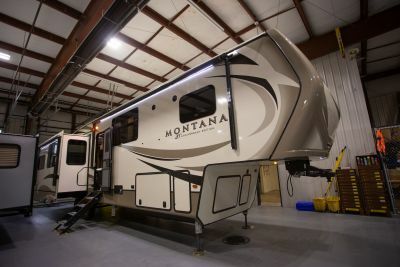 Discover what so many other RV owners across the nation already know for themselves- the unique qualities of the Montana RV that have made it one of the most popular fifth wheels ever manufactured. 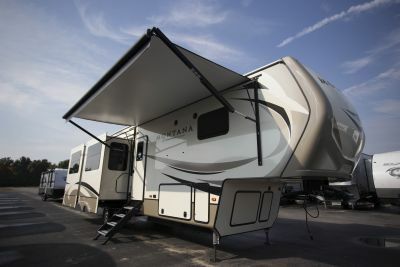 It's been the best-selling 5th Wheel in North American for so many consecutive years that honestly, we've lost count. 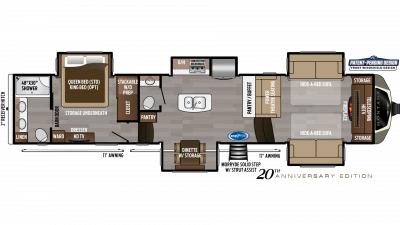 Call us at 855-700-1665 today for a quote that can't be beat, or click through to our site now to compare floor plans and learn more.